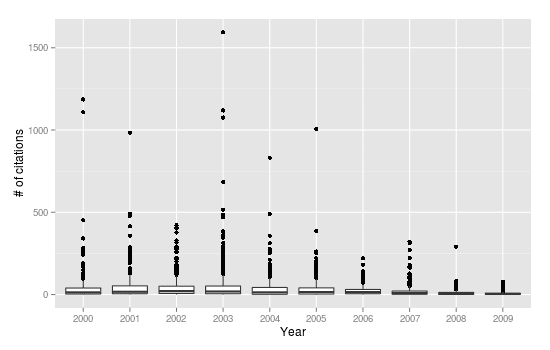 Every year, a significant percentage of papers that should be considered as being of "high quality" under any metric or human judgement, either never get cited at all or take just a few citations. 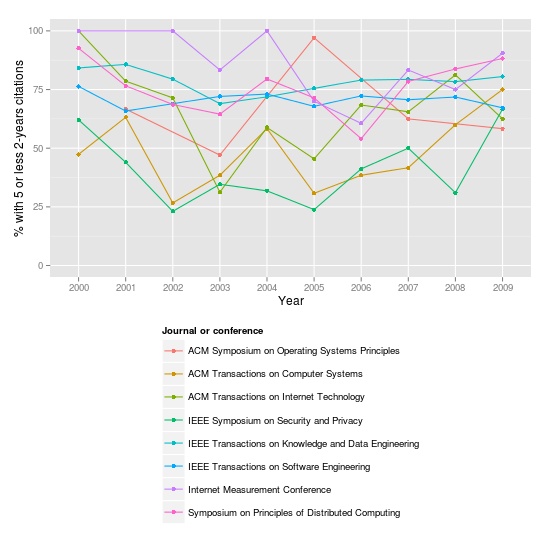 In other words, high quality papers are not immune from the well known observation that a few papers take most of the citations. 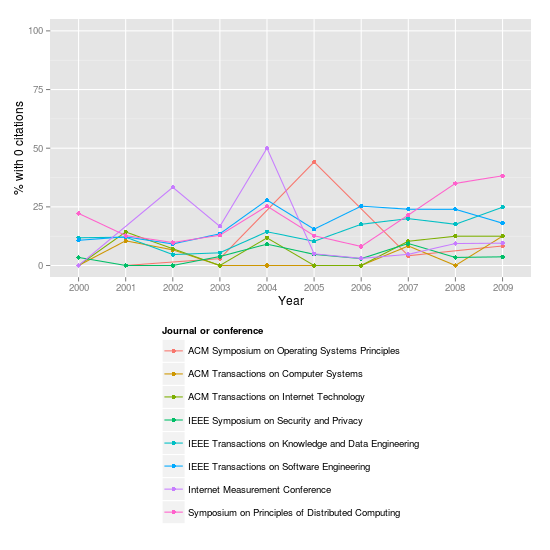 To illustrate this phenomenon, perhaps overlooked, we collected and analyzed the citation counts for all papers published in some top-level venues of Computer Science from 2000 to 2009. 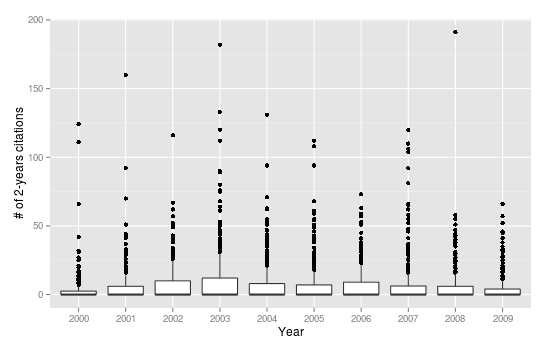 The analysis outcome suggests clearly that when evaluation of researchers is based on citation counts, many papers that are definitely high quality have a remarkable chance of contributing very little, if at all, to the assessment. 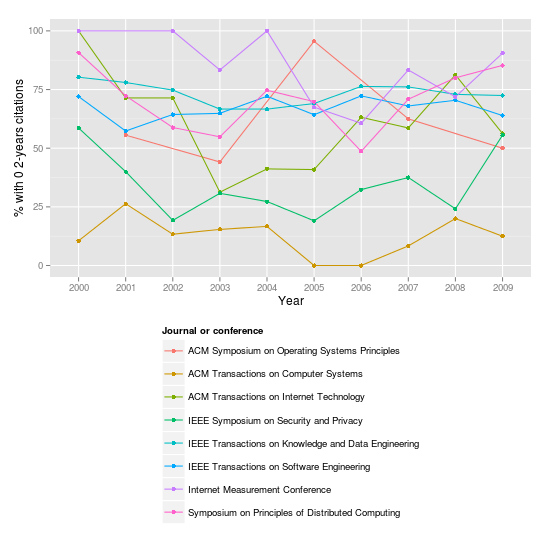 The data has been obtained using Microsoft Academic Search. 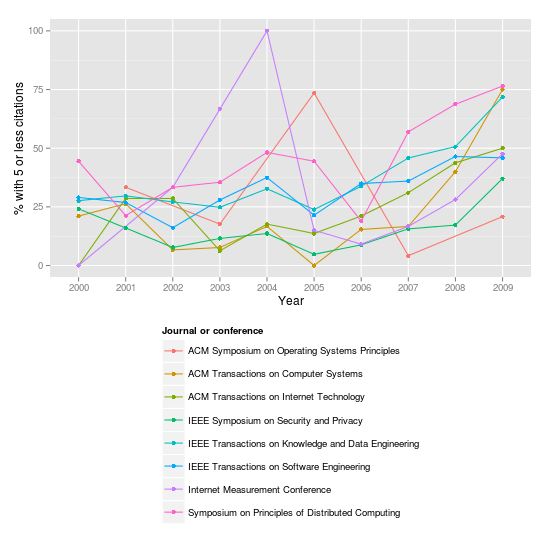 In the following charts, for each paper we consider the overall number of citations it received from its publication to November 2012. In the following charts, for each paper we consider the number of citations it received from its publication to two years later (e.g, for a paper of 2005, we condiser citations received in 2005, 2006 and 2007).